We are pleased to have launched 16 new activities this year to give our guests a wider range to choose from. With the Olympics starting today, one of the activities we wanted to highlight is Junior Fencing run by Gareth Evans, a former Olympic squad member and Commonwealth medallist. Gareth spent 30 years in broadcasting, so you might recognise him from the television. If you are looking for exciting new things for your child to try this summer, then give this short interview a read! Q: What made you become a sword fencing coach? G.E. : I was an international competitor before my career in broadcasting took off. I have 3 children whom at the age of 8 and above wanted to follow in their dad’s footsteps but at the time fencing clubs were reluctant to coach pupils so young. So I joined the professional body of instructors called the British Academy of Fencing and took my exams to become a coach. As it happened my kids achieved considerable success at County and Welsh National level but eventually decided to give up the sport! Q: You are from Fordingbridge. Have you been to Sandy Balls before you started Junior Fencing? G.E. : I have lived nearby for over 20 years and always loved visiting Sandy Balls with my kids. It’s a lovely place. Q: Can you tell us what people can expect if they take part in the Junior Fencing activity at Sandy Balls? G.E. 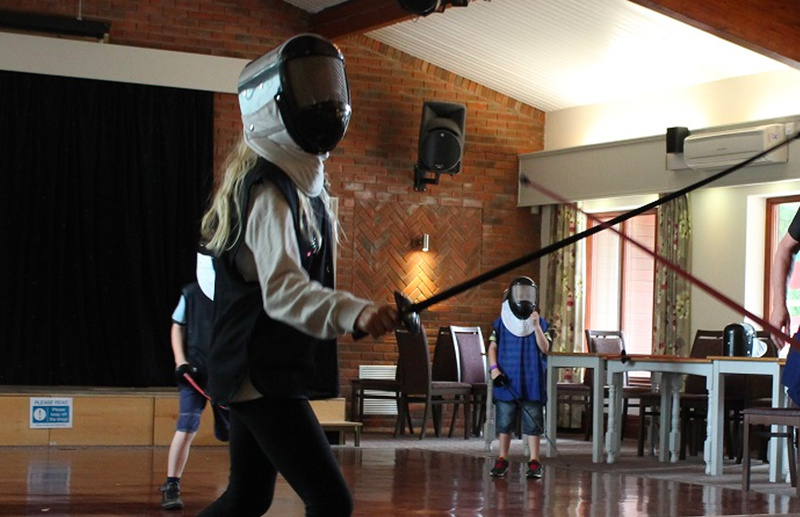 : If youngsters take the junior fencing course they can expect to learn the basics of the Olympic Sport and most importantly have great fun in the process. Pirates versus Musketeers with lots of fencing-related games. Q: What advice would you give to other parents who see potential in their children? G.E: When it comes to sport, parents shouldn’t force their children into doing what they don’t enjoy. If after my fencing session kids think it’s something they like and would like to learn more about, there are lots of clubs around the country and you would be very welcome. Just google! 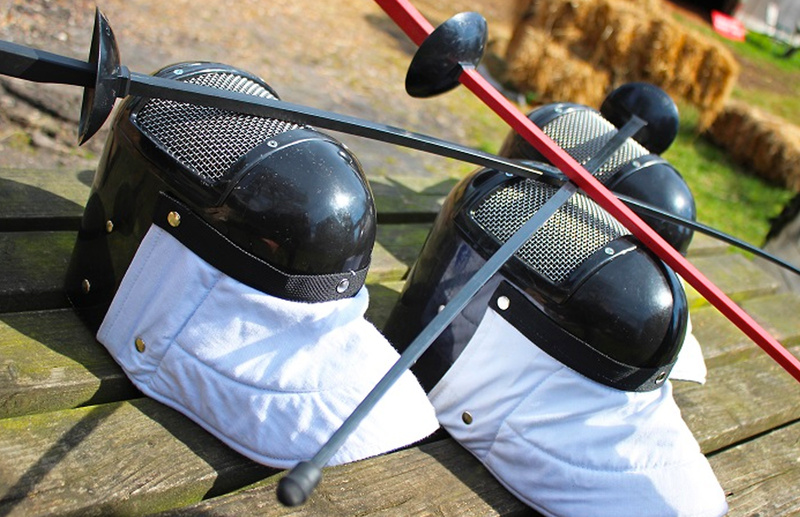 To book and to find out more about Junior Fencing please visit our website. How well do you know Mersea Island quiz?